In December 2017, the University of Melbourne, as part of a consortium led by Telstra, entered into a long-term Power Purchase Agreement (PPA) covering the first stage of the Murra Warra Wind Farm owned by renewable energy project developer RES and Macquarie Capital. 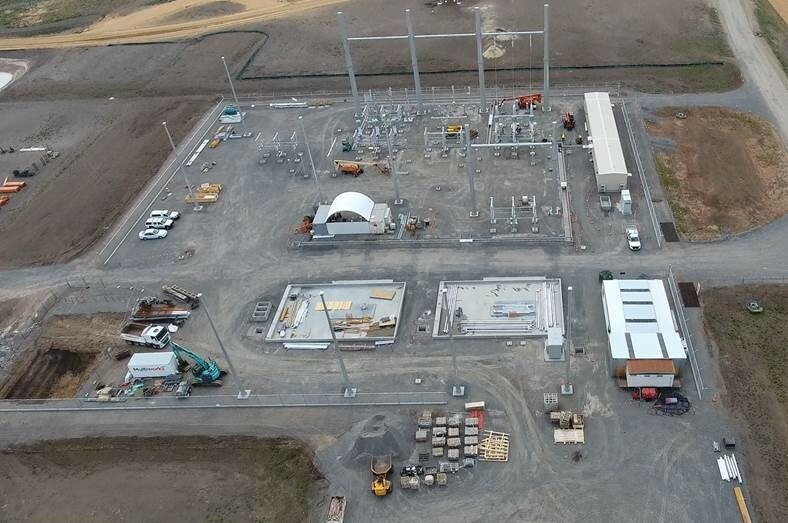 When fully constructed, the wind farm near Horsham in Western Victoria will generate more energy than any other wind farm operating in the southern hemisphere. The consortium of electricity buyers also includes ANZ and Coca-Cola Amatil; each member of the buyer group signed a separate PPA with the project for a portion of the total capacity. Collectively, the PPAs with the consortium members provide the developers with sufficient off-take certainty to commence construction of the first stage of the project which has a 226-megawatt (MW) capacity. The full Newsroom media article is available. February - Completion of terminal station. March - Commissioning of turbines. August - Completion of development expected. March - Mobilisation: preparing the site for construction. April - Civil and Electrical: public roads upgraded, internal access tracks built, turbine foundations laid and underground and overhead electrical cables installed. October - Delivery of Turbines:Senvion arrange for the shipping and delivery to site which includes the main turbine components, blades, tower sections, hub and nacelle. December - Placement of Turbines: 61 turbines with a total capacity of 226 megawatts deployed. 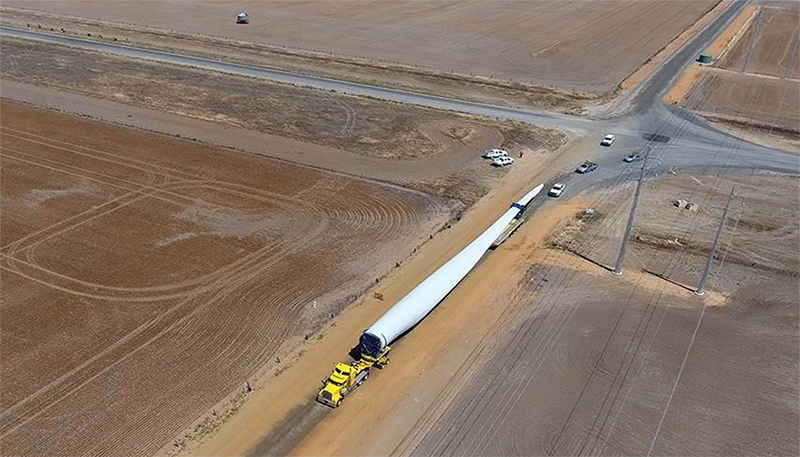 Rotor blades are 70.5 metres in length, approximately 70 tonnes in weight and made of glass fiber-reinforced plastic. 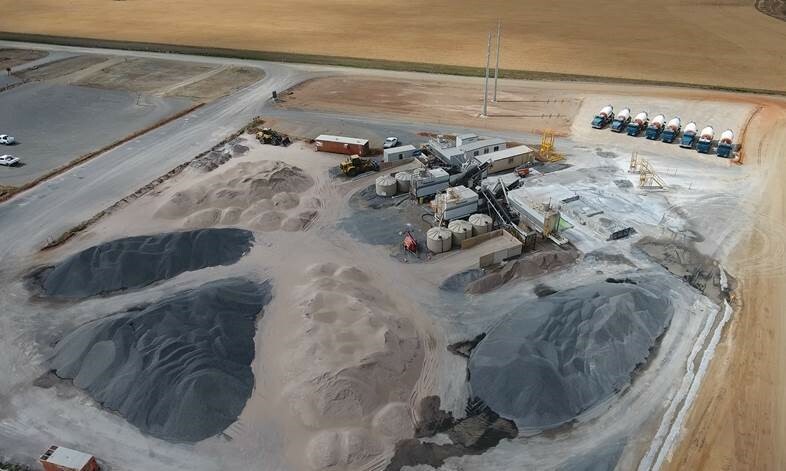 The concrete batch plant provides the concrete to establish foundations for the turbines. The electrical transmission sub-station converts electricity from the wind turbine generator. 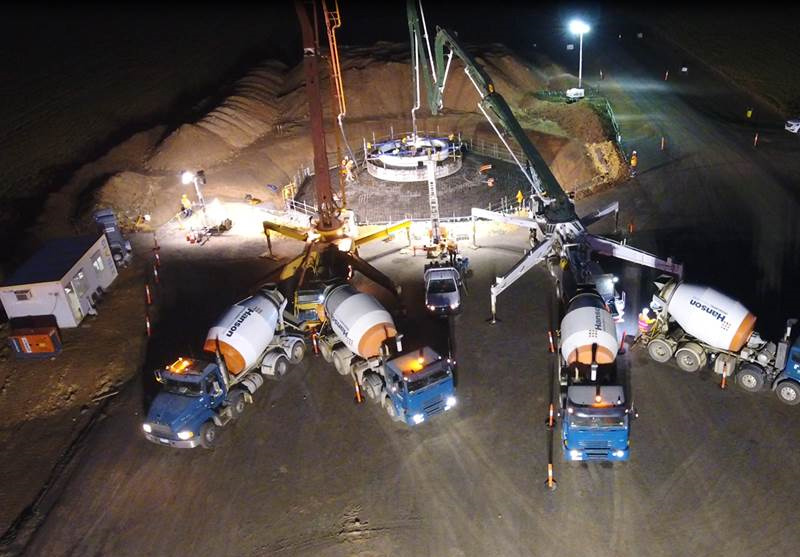 Concrete pour to establish turbine foundation.